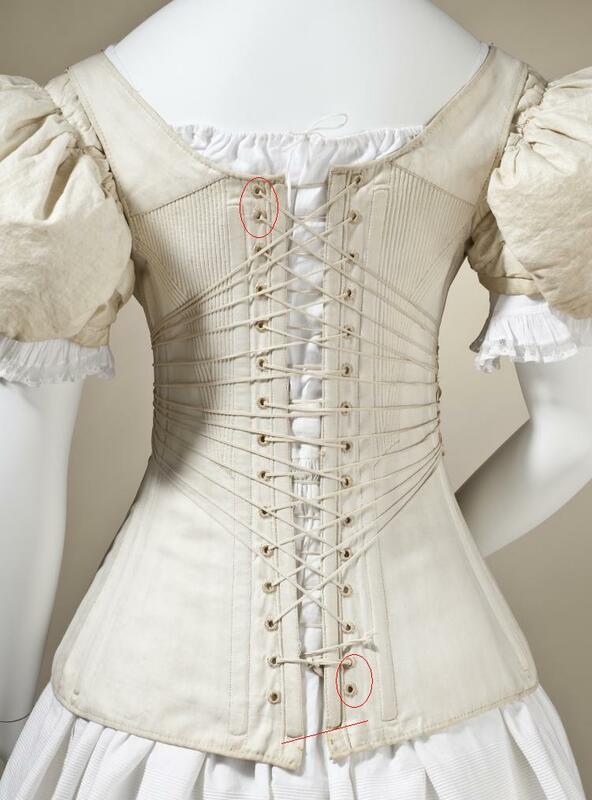 Thank you for including the images and instructions on lacing a corset. 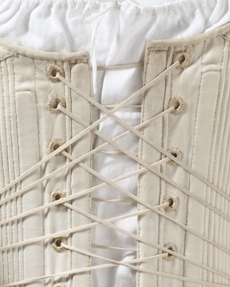 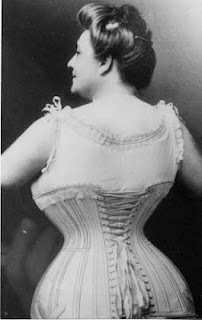 I saw a corset once at a museum in Charleston and had no idea about the cross lacing. You're welcome. 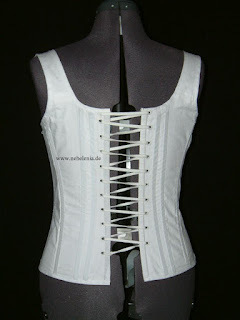 I know this is kind of obscure stuff, LOL!